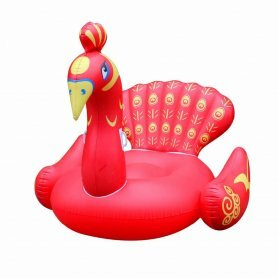 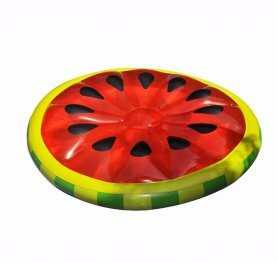 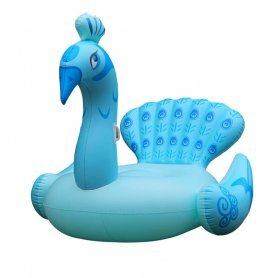 Inflatable pool toys for kids & adults for swimming in water either to the sea or to the pool - huge stylish inflatable pads. 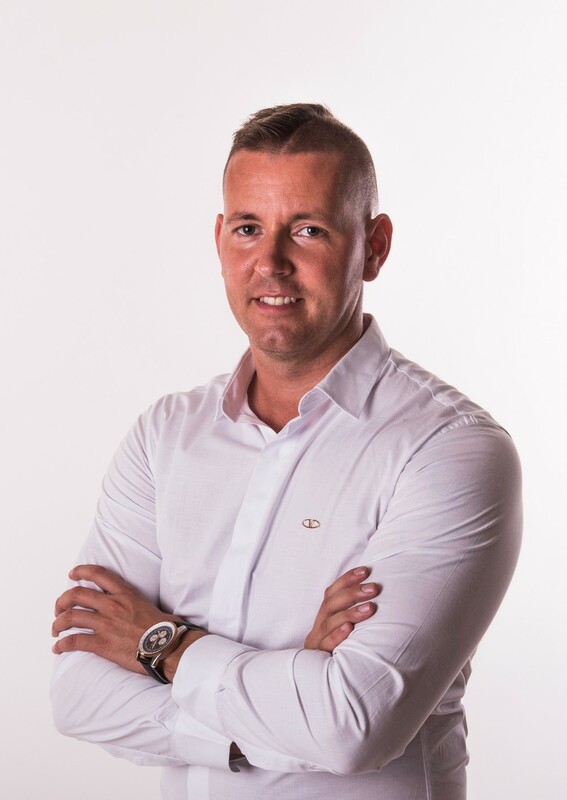 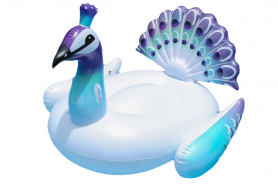 Enjoy the summer in great style! 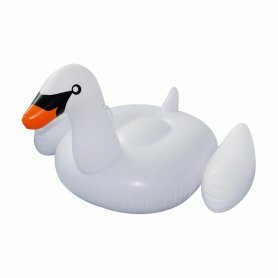 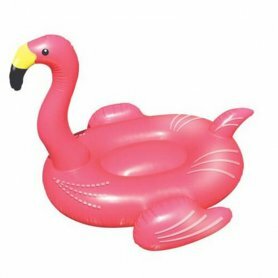 Inflatable flamingo - Summer hit! 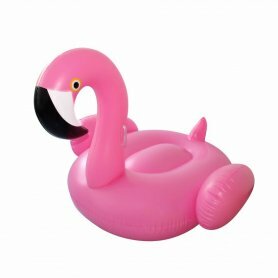 Flamingo pool float - hit of the summer!